If you haven’t caught on about Monzo yet, you must have been ignoring all of your social media feeds – along with your smug pals using their brightly coloured Monzo cards to pay for their round of drinks. Dubbing themselves as ‘the bank of the future’, Monzo are a brand new bank built for the tech generation. With all account activity stored solely on smart phones, they appeal to the faster-paced mobile lifestyle lived by all the tech-savvy millenials. 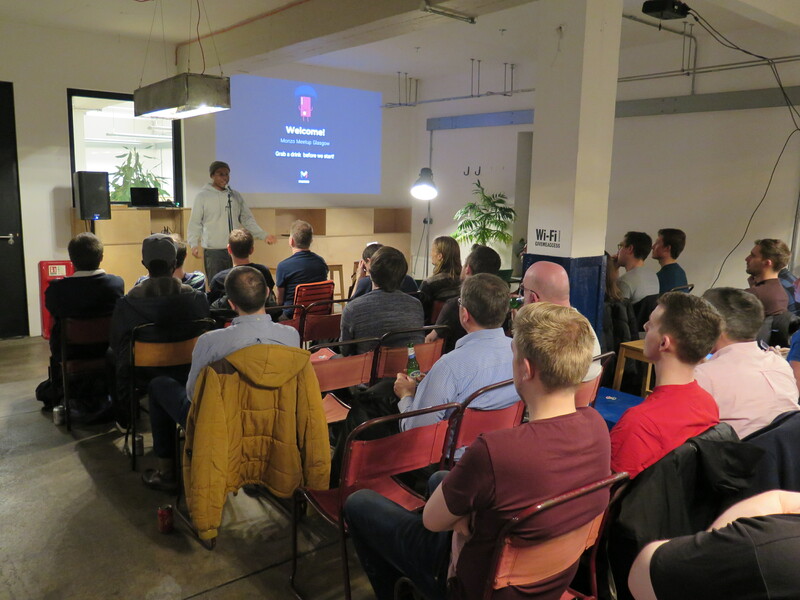 Monzo also pride themselves on having a down-to-earth, community-focused approach to connecting with their customers by hosting regular Meet-Up style events – contradicting the fusty relationship with bankers we usually expect. 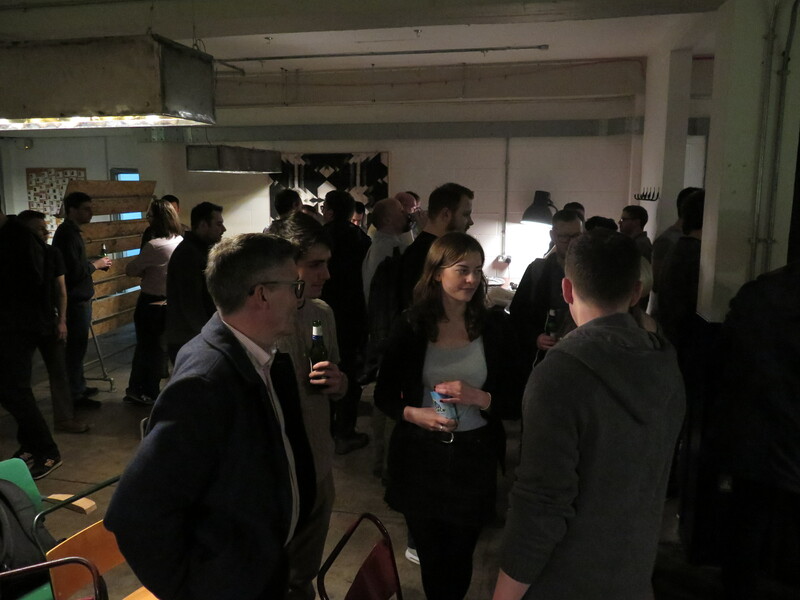 The Distillery was host to their first ever Glasgow community Meet-Up, to introduce plans for their new current accounts. The team were incredible hosts, providing drinks and delicious snacks from one of our local favourites Babu Kitchen. 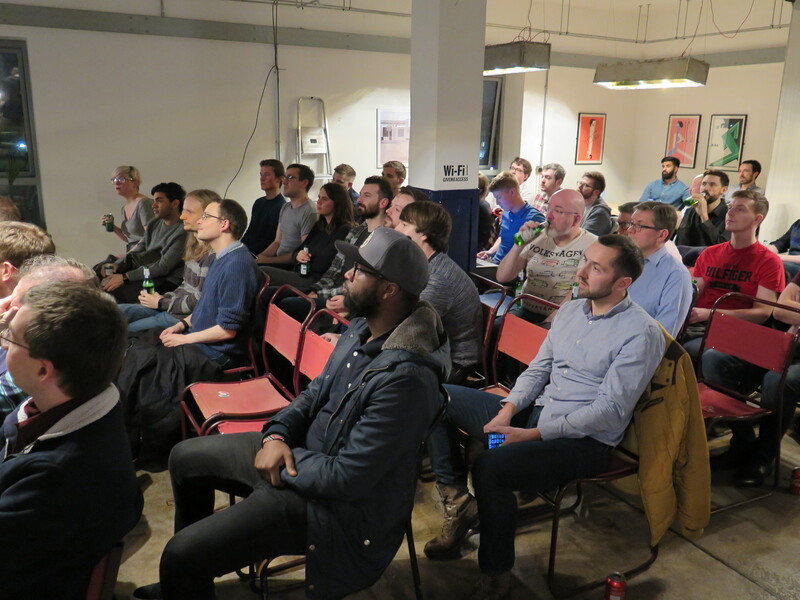 If you’re already a Monzo card holder, keep your eyes peeled for their next community event. You can even host your own. Or, If you still haven’t heard of them, read up more about them here.